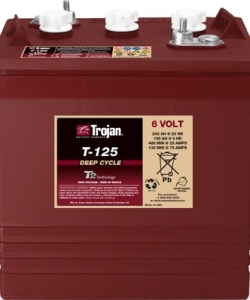 Trojan deep cycle batteries are ideal for most types of access platform and provide high energy, extended performance, low maintenance and an long lifespan. 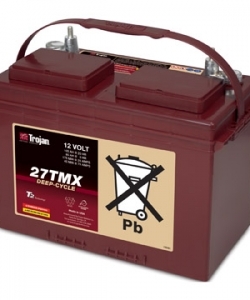 Ideal battery for the small Genie electric scissor lifts and Runabouts. 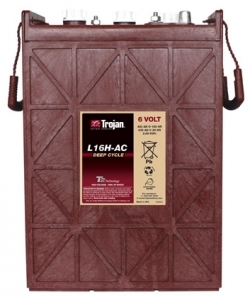 Trojan battery, suitable for the wider base Genie electric scissor lifts. 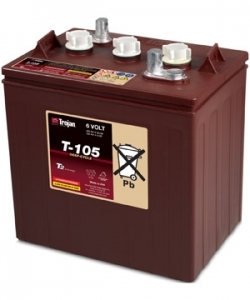 Flooded/wet lead-acid battery, suits the Genie TZ50 Trailer Mounted Z Boom. Battery with bayonet cap, suitable for use with Genie electric boom lifts. Suits Genie Z30/20N or Z45/25 DC / Bi-Energy Articulating Booms. 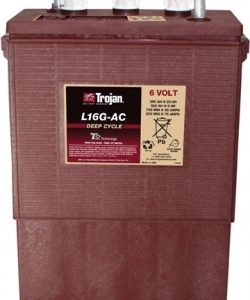 12v Flooded / wet lead-acid battery for use with Genie AWP or IWP models.